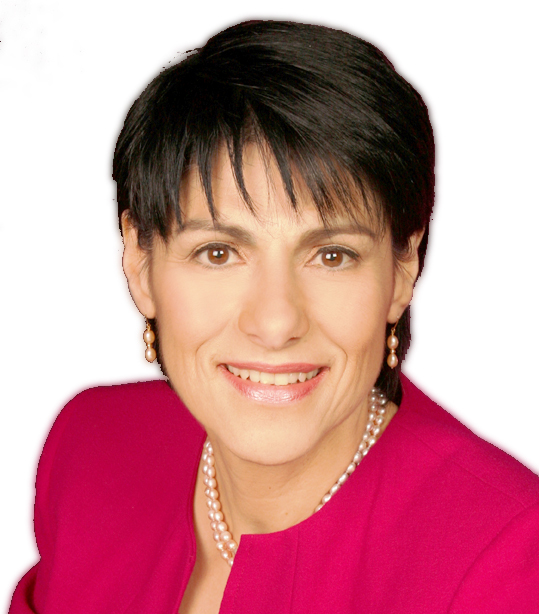 Dianna is a Professor of Psychology, consulting psychologist, psychotherapist, mediator, family dispute resolution practitioner, expert reviewer, report writer, supervisor, researcher, and author. I have just completed a book on child sexual abuse, entitled 'Children, Sexuality, and Child Sexual Abuse' published by Routledge. 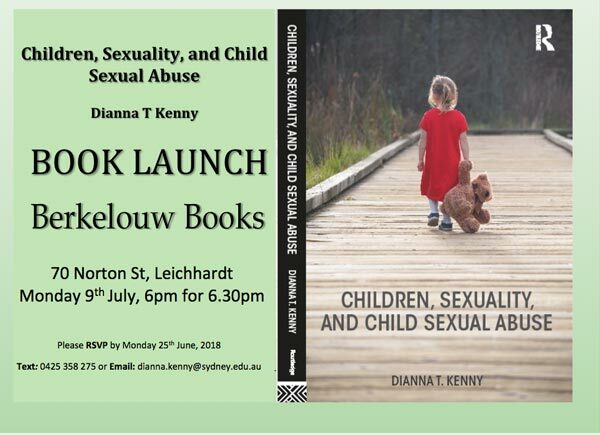 The book was launch at Berkelouw Books in Leichhardt on the 9th of July. I canvas a wide range of issues that include: What are the historical and social contexts in which child sexual abuse has occurred? Dianna's rooms are near the City of Sydney CBD, Camperdown, Newtown, Ultimo, Glebe, and the Inner West and conveniently located in terms of public transport. See Dianna's Blog for discussion on a current hot topic of psychology. My latest book, Children, Sexuality and Child Sexual Abuse has just been published by Routledge.